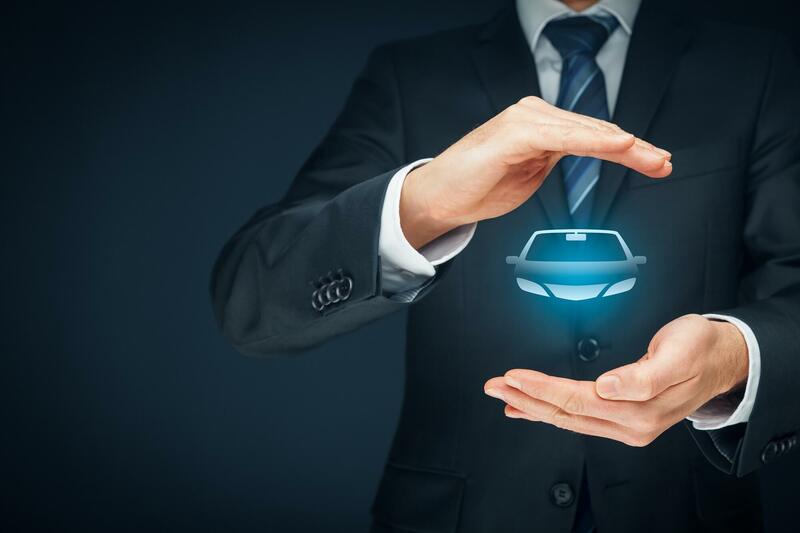 As part of it’s plan to improve the quality and reach of their services ILC is excited to announce that the global pioneer of telematics-based car insurance and the leading provider of telematics policies in the UK, Insure The Box, has become an ILC Insurer Partner. This is an initiative that seeks to foster close relationships with insurers in order to achieve the common goal of making our industry and our people ‘better tomorrow’. Launched in 2010, Insure The Box achieved a significant landmark at the end of 2016 with the accumulation of 3 billion miles of driving data and all associated claims. This makes the firm the custodian of the largest volume of driving data for insurance in the UK, and one of the most significant driving datasets in the world, enabling it to deliver a highly customer-focused motor insurance experience. Insure The Box is also a champion for safer driving amongst the 17-24 year old age group, who make up the biggest proportion of its customers. In the coming months, Insure The Box claims professionals will also be visible at ILC conferences and events, whether as an attendee, a speaker or both.